Meri Kirihimete ki a koutou. All our libraries will be closed on statutory public holidays. Our Archives and Research collection closes Thursday 21 December 2017 4.30pm and opens again Tuesday 16 January 2018 at 12.30pm. Our interlibrary loan service will be closed from Wednesday 20 December 2017 and will resume on Monday 8 January 2018. Requests may take an additional time to arrive due to library closures and reduced services over the Christmas/ New Year period so Interloans may not be supplied in the usual timely manner. The bindery will close at end of business on Friday 22 December, and re-open on Wednesday 3 January 2018. Saturday 23 December - Normal weekend opening hours. Sunday 24 December - Normal weekend opening hours except Central Library Peterborough and the Fingertip Library will be closing at the earlier time of 4pm. Monday 25 December - All libraries closed. Tuesday 26 December - All libraries closed. 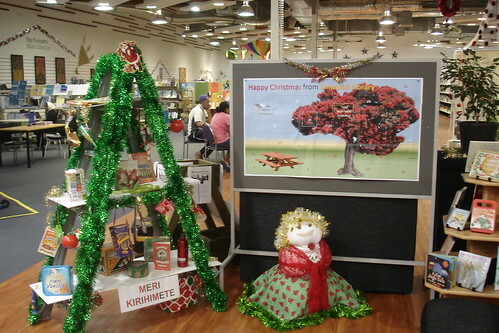 Saturday 30 December - Normal hours except Little River and Mobile Library are closed. Sunday 31 December - Normal weekend opening hours except Central Library Peterborough and the Fingertip Library will be closing at the earlier time of 4pm. Mobile Library is closed. Monday 1 January 2018 - All libraries closed. Tuesday 2 January 2018 - All libraries closed. Wednesday 3 January 2018 - Normal hours resume. 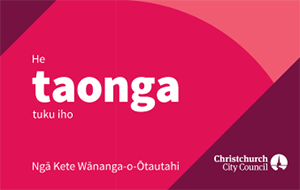 Find out more about Council services over the Christmas and New Year holidays.